"Baby it's cold outside..." so the merry song goes. Sadly for many, this season is bringing discomfort for those who lost their homes during the hurricanes, fires and floods. 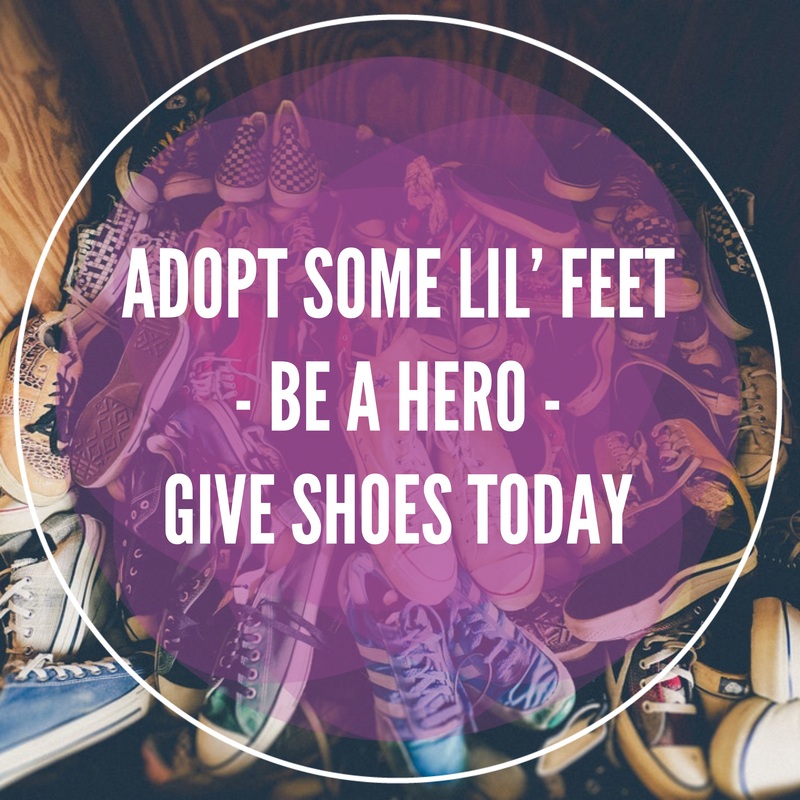 We have been asked to organize a shoe drive for 4 Schools and a Boy's & Girl's Club in Bay County, Florida, Maryanna, Florida, Maxton, North Carolina and Paradise, California. We are looking for around 7,000 pairs of new tennis shoes/boots and warm socks for school aged kids, Kindergarten through 12th grade. Your donation will be sent as a gift card to a local shoe store in the affected areas mentioned. Every dime you give will be turned into shoes and warm socks for a child in need. Thank you so much for your BIG heart and KIND donation. We are grateful for every pair we can give!